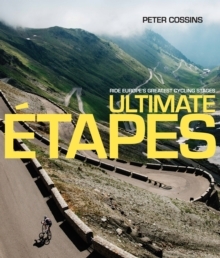 Ultimate E tapes is the essential guide to cycling the very best routes in Europe. 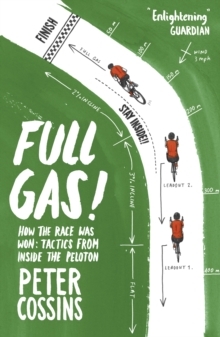 From the epic ascent of the Stelvio to the windswept coastline of the Netherlands' North Sea, by way of the cobbles of Flanders and Italy's Strade Bianche, Peter Cossins has created a guide to the stages that have defined modern cycling. 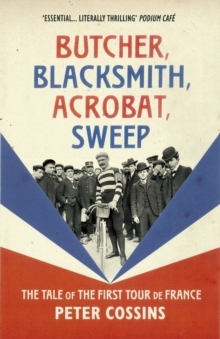 Taken together, they create a tour of Europe that offers as broad a variety of terrain as any of the Grand Tours would provide, enabling riders inspired by the beauty, thrills and demands of these races to challenge themselves on exactly the same parcours.  Ultimate E tapes is a book for cyclists of all abilities - from experienced club racers to enthusiastic amateurs who might just want to take on one great cycle. Each stage includes a detailed route description, (with map and profile) and suggestions on other riding within each region, including details of the most significant sportives in the area. 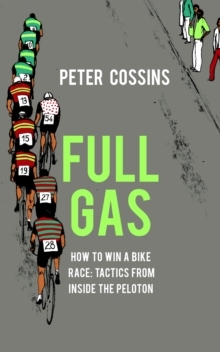 Peter Cossins beautifully written text explains why each stage merits inclusion with superb descriptions of the majestic scenery, the heroic deeds of cycling's legendary riders or the sheer endeavour and exhilaration of completing a stage.